Looking for the perfect vacation at a Maui luxury resort? 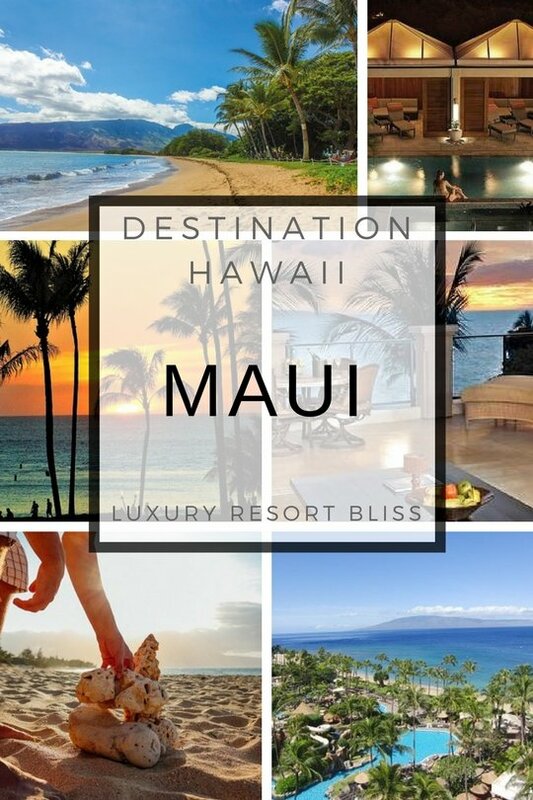 There are 5 luxury resorts we recommend in Maui. They have great locations, service, activities and receive very good reviews from past guests. If you're not familiar with Maui, check out the official Maui tourism site here. Location: Oceanfront, Wailea, Maui, Hawaii. Perfect for: family vacations, honeymoons, swimming, residential resort experience. Accommodations: 98 penthouses and villas, spacious, great views of ocean or garden, within a gated community, lanais with BBQ's, 20 elevators, Internet, full kitchens, walk-in closets. Some have pools. Resort highlights: 2 pools - one for kid/families and one adults only, jacuzzis, fitness facility, activity room, many area activities nearby, championship golf nearby, beach toys, spa services, beach. What reviewers say: excellent hotel alternative, great concierge services, very nice kid's pool, really amazing views - can see the crater, services of a top notch hotel combined with the conveniences of a condo, great location - right on the beach. See the latest reviews and get more inforatmion on Wailea Beach Villas, Kihei. See more Maui Beachfront Vacation Rentals. Location: Ocean front, Wailea, Maui, Hawaii. Accommodations: 380 rooms or suites, furnished lanais, local artists work as part of decor. What reviewers say: staff and service are 5 star, everything was fabulous - food, spa, room and location; best property in Maui, on-site restaurants were flawless, staff very responsive to needs, large and densely populated hotel. Resort highlights: spa with Hawaiian treatments, health club, 3 restaurants, pools, beach, spa tubs, live music nightly, snorkeling, beach concierge, classes - sports and exercise, 24 hour business center, pet friendly, kid's program, tennis, game room. Location: Oceanfront, Kapalua, Maui, Hawaii. Great for sunsets. Perfect for: families, swimming, water sports. Accommodations: 445 rooms, spacious lanais, Hawaiian artwork, decor inspired by the mountains and ocean, ocean/partial-ocean/garden views, Internet. What reviewers say: staff go out of their way, great location, beautiful grounds, nice Hawaiian touch in the service, food is great, short walk to the ocean, great views. 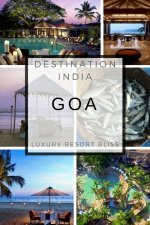 This resort receives many perfect ratings - people specifically love the service and location. Location: Polo Beach, Wailea, Maui, Hawaii. Perfect for: swimming, water sports, spa, golf. Accommodations: Only suites and villas, large lanais, marble bathrooms,villas have private plunge pools and a BBQ. 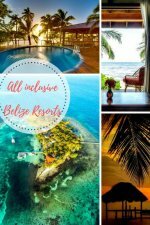 Resort highlights: award-winning, huge water complex, water slide, adults only pool and hot tub, 24-hour fitness center, close to 3 championship golf courses, 11 tennis courts, shopping, water sports and activities, full-service spa, weddings, outrigger canoe excursions, 3 restaurants, small pets allowed. What reviewers say: rooms are nice and spacious, amazing bathroom, doesn't feel crowded even when near capacity, some staff are warm and friendly while others are not, upgraded our room once they found out it was our honeymoon, attentive staff, beautiful property. Get more information and see the latest reviews for the Fairmont Kea Lani. This top Maui resort is highly recommended with families and has been widely sighted as having the best pool facilities in the United States with an excellent water park to go with it. See the latest reviews and special offers on Grand Wailea. Check out all the great All inclusive resorts Maui Hawaii.